If you shoot at it. They can do both. Most usually grow racks in future years. Some don't. Some are just late-born fawns. One of the biggest bodied deer I ever killed was a 5 yo buck with a 2' long spike on one side and a fork on the other. He was a dominant buck. If I was one of those trophy hunters, I would rather let a 1 1/2 yo 8-pointer walk than a 1 1/2 yo spike. But, you're not going to change genetics by shooting or not shooting one. Bottom line: I have found that spikes are delicious and have more meat than a doe, if you're willing to use a tag on one. Same also applies to any other buck. 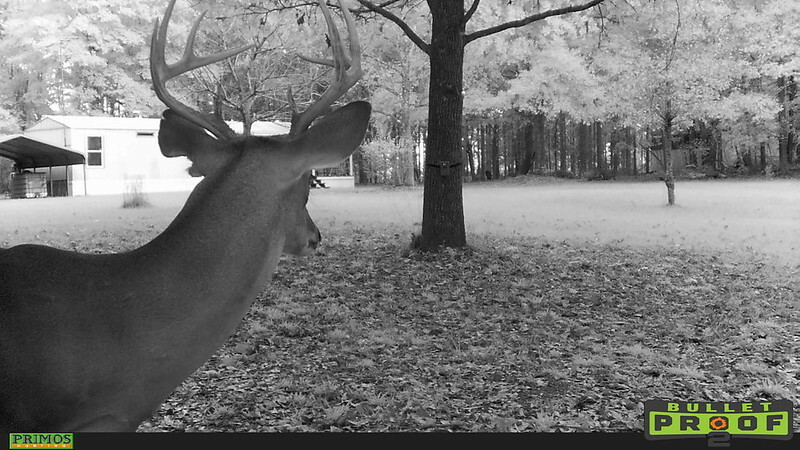 I have trailcam pics of one buck from the last three years that has long, curved beams with not a point on them. They just gain some mass every year. But, I think that is the exception rather than the rule. I'm not a deer farmer, just a deer hunter. If it's legal and you want to shoot it, shoot it. If you don't want to shoot it, don't. 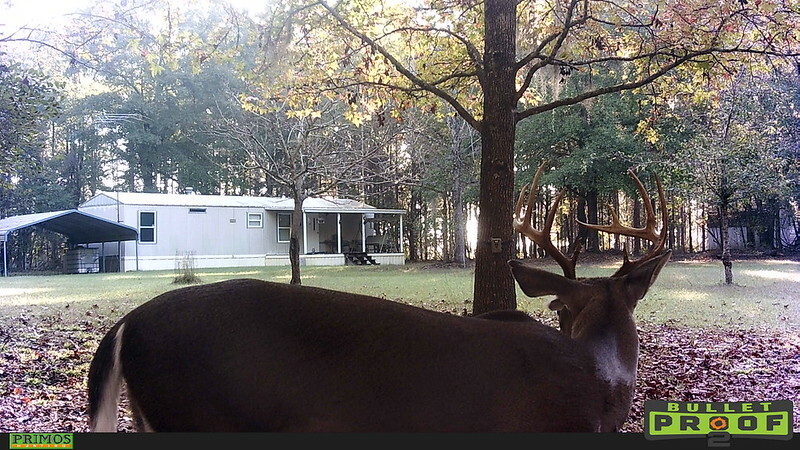 Spike bucks are the most expendable individuals in the local deer population. 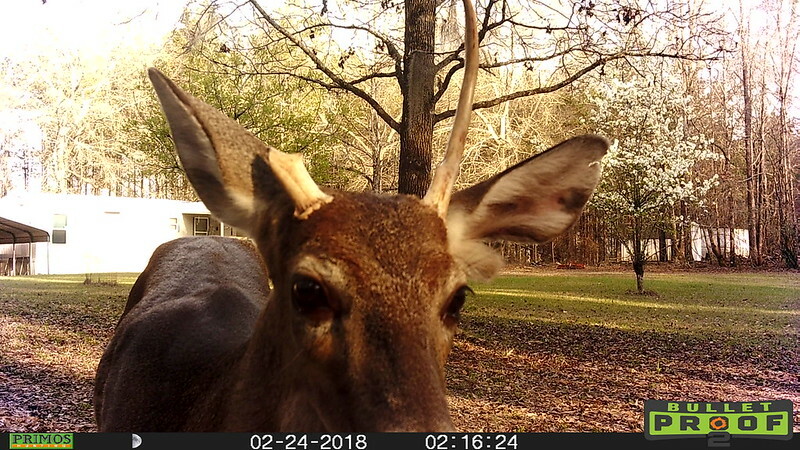 If you have any mature bucks, it is unlikely that that particular spike will still be on the property in 3 years, and there have been numerous studies of this. "Culling" deer in a free ranging herd is just a semantic exercise. What NCHillBilly says, if you want to shoot it, shoot it because it is a legal deer. I shoot mature deer. I can't remember the last time I shot a young deer. If you want to shoot young deer, and it's legal, then go ahead. That's the beauty of hunting. Everyone gets to pick what makes them happy. Mature spikes, I will shoot in a heartbeat, because they can kill or injure other deer. I posted these pictures in another thread just the other day. I was surprised by his growth in one year. Let’s go the other direction and let me ask what average percentage of spikes will stay a spike for several years/forever? My opinion is about none to one per county. They all grow someday once they find some nutrition. Everyone I can remember that was easy to identify like the one above always turned into something other than a spike. This has been covered multiple times..Yes there are studies..shoot the spike if u want, culling deer in free range is futile.. I'd say a low percentage, depending on the genetics. I have hunted a few places over the years where there were good numbers of mature spikes/cowhorns. Probably attributable to inbreeding, overpopulation, or some such. That's not normal, though. Most spikes will eventually develop racks. Whether they develop as big of racks as bucks that were 6 or 8 pointers as 1 1/2 year old deer is another story. I don't hunt for inches of horns anyway. are you ear notching those deer so you can keep up with them? I guess you are roping them out of a tree, like on Old Yeller. Spikes older than 1.5 years old are exceedingly rare, even in poor habitat conditions. Almost all will be branch antlered by 2.5. Agreed, Leave him and watch him a few more years. I observe deer year round on my property.Young spike bucks 1 - 2 year can grow larger. A spike we had here we called "fang" had only 2" spikes for 2 years . He grew into a beautiful 8 point on his 3 year. Yes there was a study done by UGA years ago. I remember they caught, tagged and chipped a spike and a 6pt. Both were 1 years old. 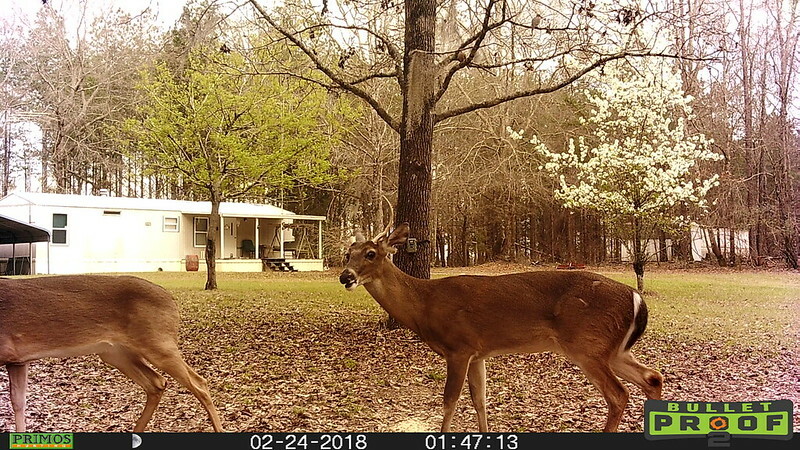 Both wild deer. At 2 years old they re caught them. The spike was an 8pt and the 6pt was an 8pt. I also think none to very, VERY few per state. It is highly uncommon. I think unless you have prime huge buck hunting property which most of us will not, I think all mature deer are trophies. The poor soil content, low nutrition area 5 year old buck with 120's inches of horn is impressive to MOST hunters!